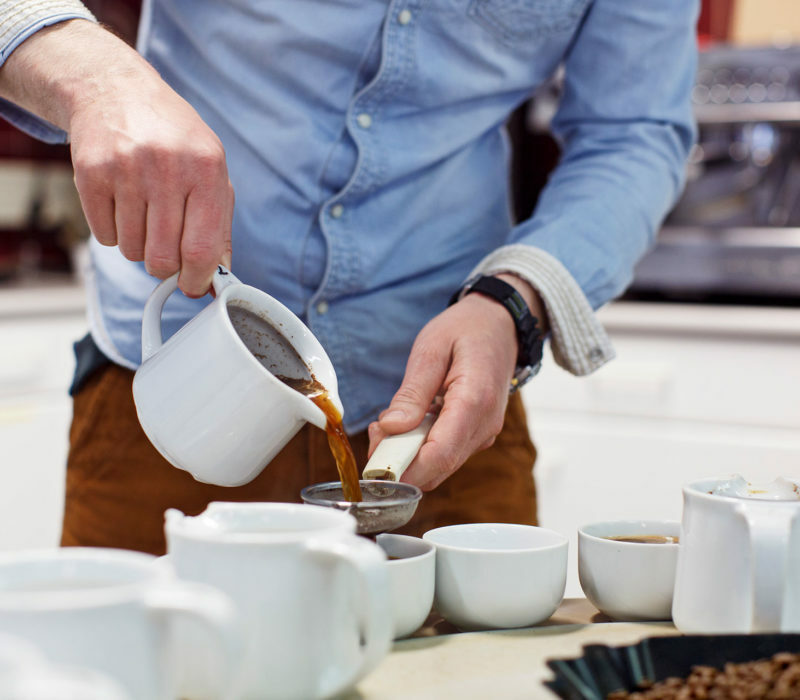 We are connoisseurs in every step of the journey, from bean to barista: from sourcing to roasting, blending to serving. 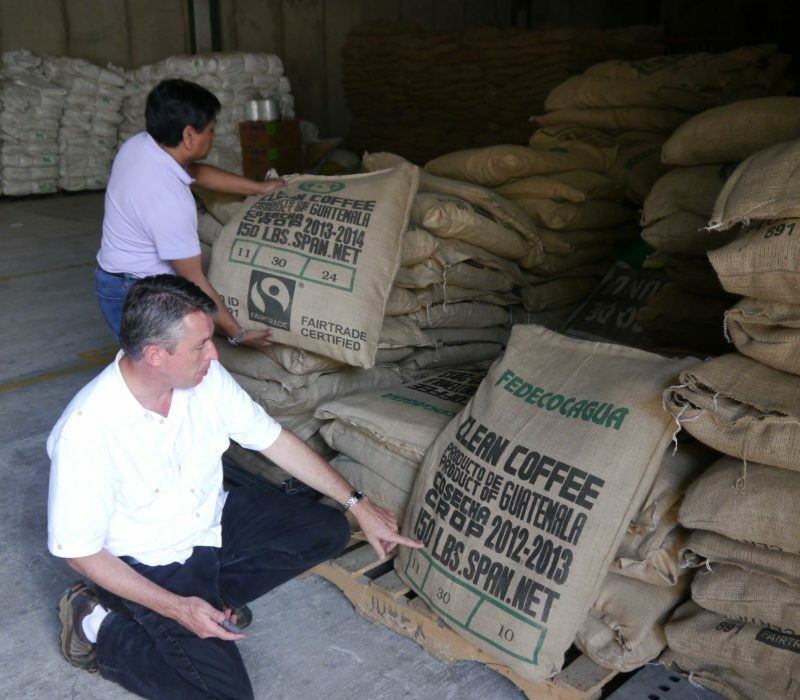 And all of our craftspeople apply this knowledge to every single gram of coffee we produce annually. We know flavour is not simply about the roast. Coffee is a product of nature. That’s why climate, soil, rainfall and even altitude all play a valuable role in shaping the flavours poured into every cup. 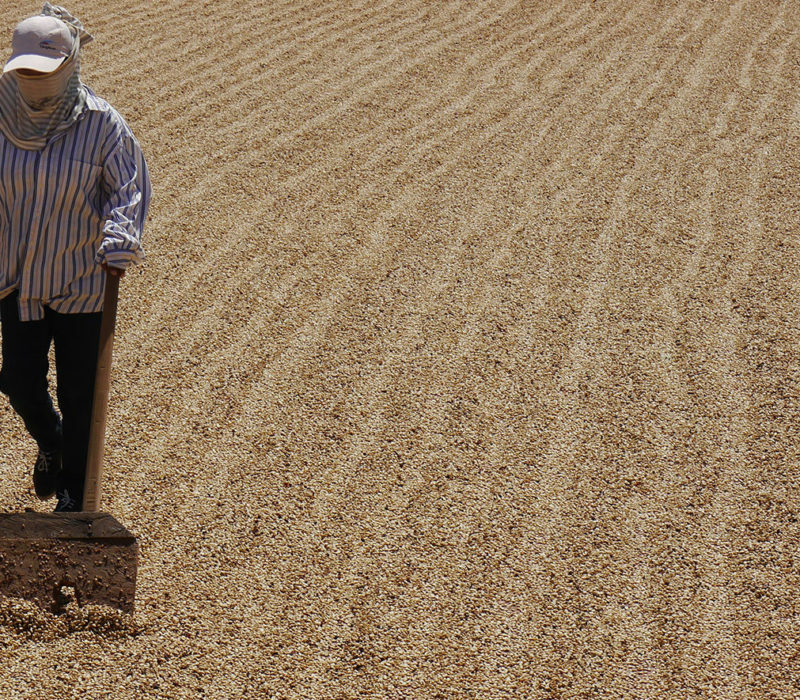 Our team of specialists source the freshest, highest-quality beans from Central America to the Far East. 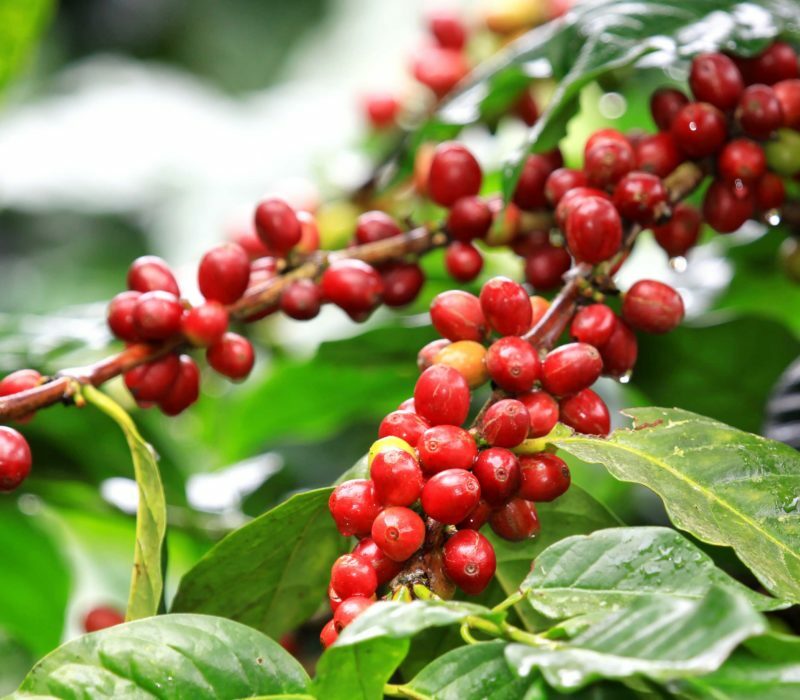 There are 2 main coffee species. Arabica has a mild, aromatic taste, whereas Robusta has a full-bodied earthy flavour, higher in antioxidants and caffeine. The cherries are selected with great care, to get the highest quality beans. 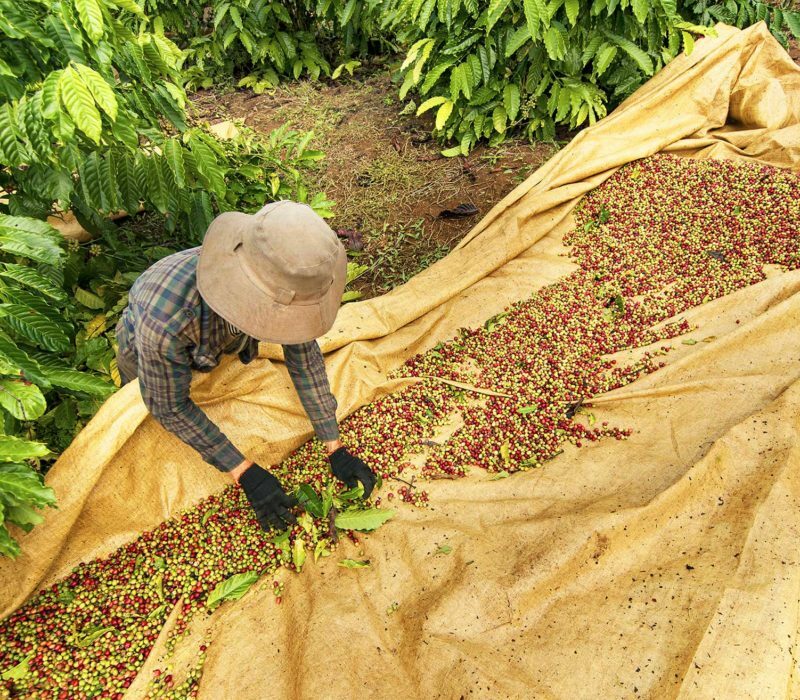 To extract the coffee beans from the freshly-picked cherries, they use two different processes. The wet and dry process. 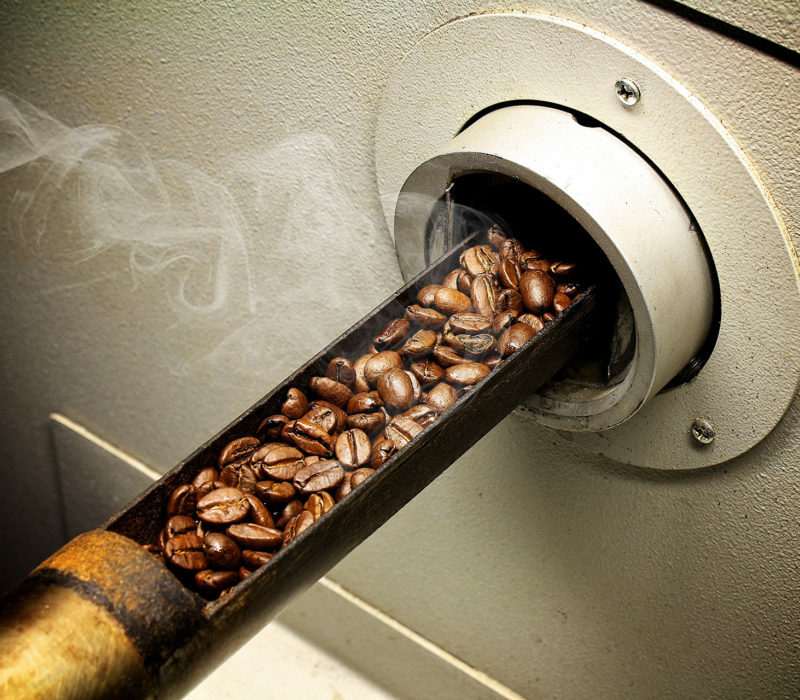 The regular or organically grown coffee is transported to our coffee roaster. Our coffee specialists use our state-of-the-art slow roaster to roast the green beans to the point where they deliver maximum colour and moisture consistency. Using a variety of tailor-made methods, we create single-origin coffees and signature blends with delicate flavours and deep rich tones.